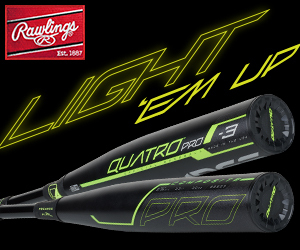 It’s a new year and with it comes new opportunities and new products. Powerstep’s new Pulse Plus Met Full Length Insoles, MSRP $41.95, offer an encapsulated, semi-rigid arch support and double-layered cushioning with a built-in metatarsal pad to help spread and cushion the metatarsal heads. 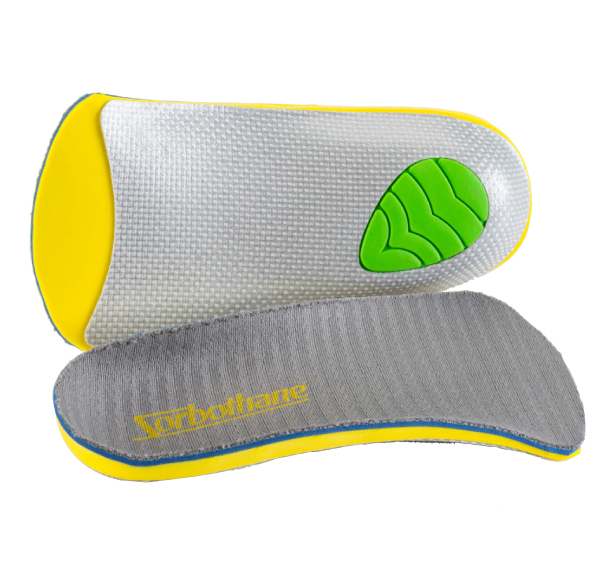 This design works to alleviate pain associated with metatarsalgia, Morton’s neuroma and ball of foot pain, according to the brand. 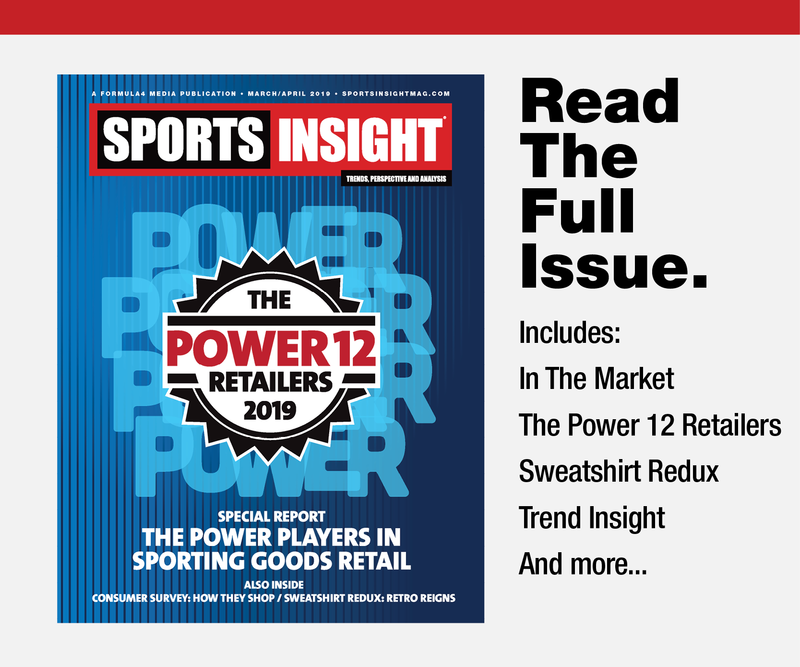 Powerstep’s Pulse product line is exclusive to brick-and-mortar stores and cannot be found online. Sorbothane’s newest insole, the 3/4 Length Ultra Plus, is an extension of the brand’s Ultra Plus family. The Ultra Plus Performance Insole integrates a custom composite stability system with impact protection and cushioning. The 3/4 length Sorbothane Ultra Plus has an integrated arch support system with a deep heel cup to help provide proper alignment and stability. 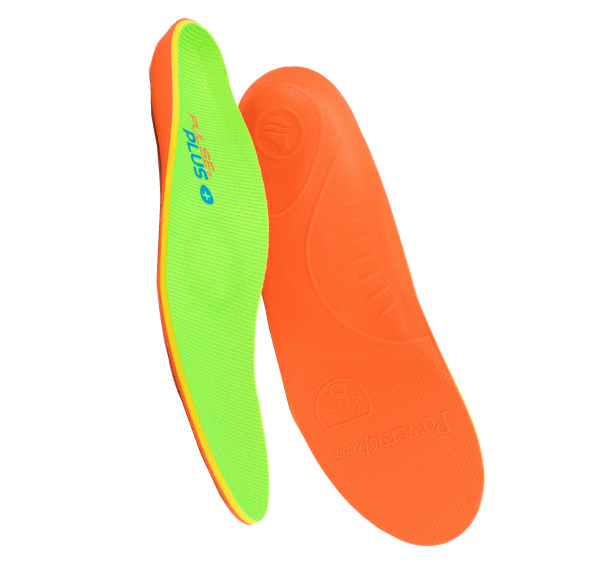 Amfit’s Precise M+S (Mud+Snow) insoles are designed to offer underfoot stability.Constructed with the H-1-5 “Stability Triangle” philosophy that provides flat, planed areas under the heel and first through fifth metatarsal heads, the insoles provide a solid platform underfoot. 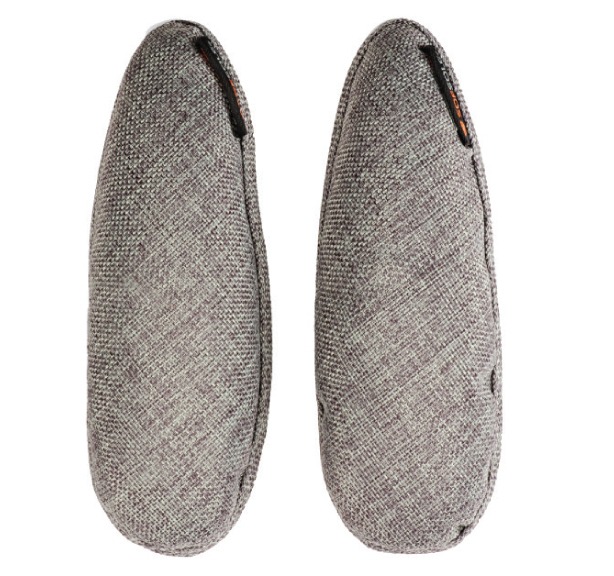 Sof Sole’s Deodorizing Shoe Inserts are designed to be an eco-friendly solution to absorbing tough odors. The shoe tree-inspired shape helps maintain the shape of shoes, and the bamboo charcoal on the inside absorbs and filters odor, moisture and mold. The inserts can be placed in shoes overnight for mild odor and moisture or left in shoes for two to three days — or longer for tougher odors. The inserts can be “refreshed” by being placed in the sun for one hour, two times a month. In 2019, Superfeet is continuing to focus on customization. 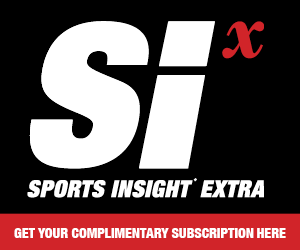 The brand has introduced its FitStation in specialty stores across the U.S. — the first product created from the data collected by the FitStation was the ME3D Insole. This year Superfeet is releasing the ME3D Aftersport Custom Slide, MSRP $99.95. The customized slide is built for the shape of the customer’s foot and tuned to respond to the wearer’s individual movement pattern. 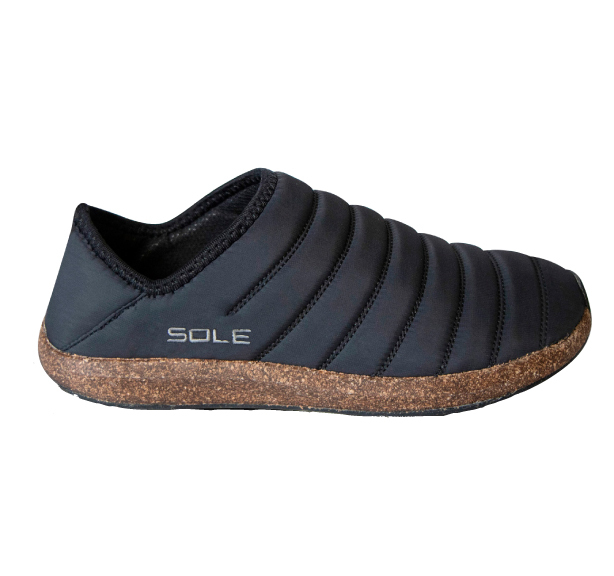 ‍Sole is also looking beyond insoles. While the brand will expand on its footbed inventory in 2019, its Fall 2019 offerings will also include a growing selection of footwear with recycled cork midsoles. A standout style in the Fall 2019 range, the Jasper Wool Eco Chukka, was selected as a finalist in the Outdoor Retailer Innovation Awards in November. In the no-tie lace category, Hickies is aiming to grow its U.S. retail presence in 2019. The brand has been focusing on collaborations and color in its growing range of products. 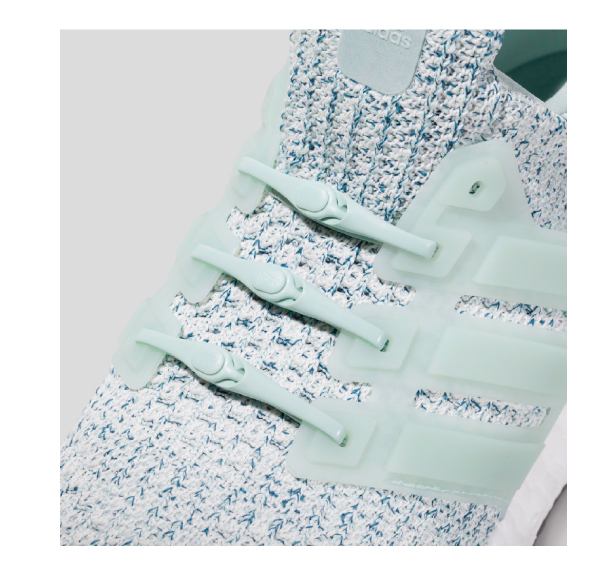 Hickies is following color trends very closely and doing its best to match the most popular colors of sneakers each season. The brand’s Color of the Month program releases a new color each month in small batches exclusively for that month only. 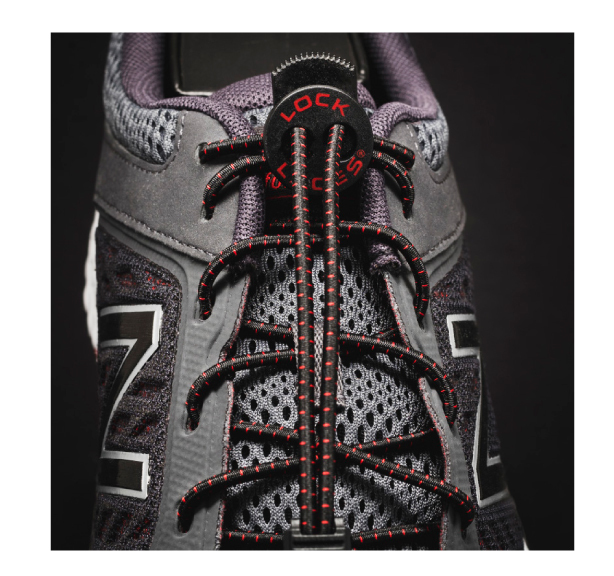 Lock Laces’ product lineup for 2019 includes the Lock Laces Pro Series, MSRP $9.99, which is a no-tie shoelace optimized for obstacle course racers, trail runners, and mountaineers. Robert Killian, an obstacle course racing world champion, worked with the brand to design the product. 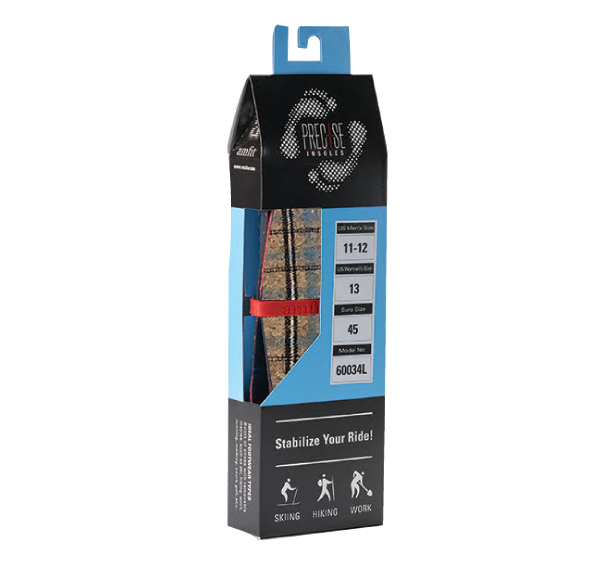 Caterpy’s no-tie shoelace products use elastic bump technology to hold customized tension throughout all of a shoe’s eyelets. 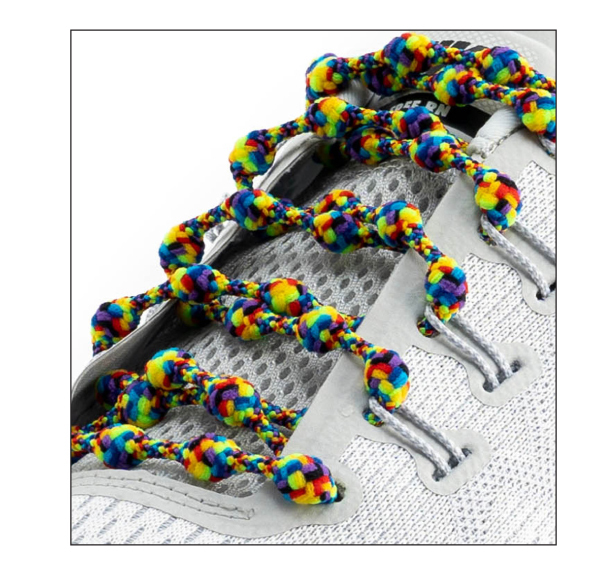 New pattern laces, Patriot and Tyedie, have just been released. Patterns and colors coming in Spring 2019 include Boston, Charcoal Gray, and Coral. MSRP $11.95. Boa’s soft lace Boa Fit System is designed to provide improved fit and performance in low-cut athletic shoes. A new partnership with Saucony will see the Boa Fit System in the new $140 Saucony Switchback ISO trail shoe. 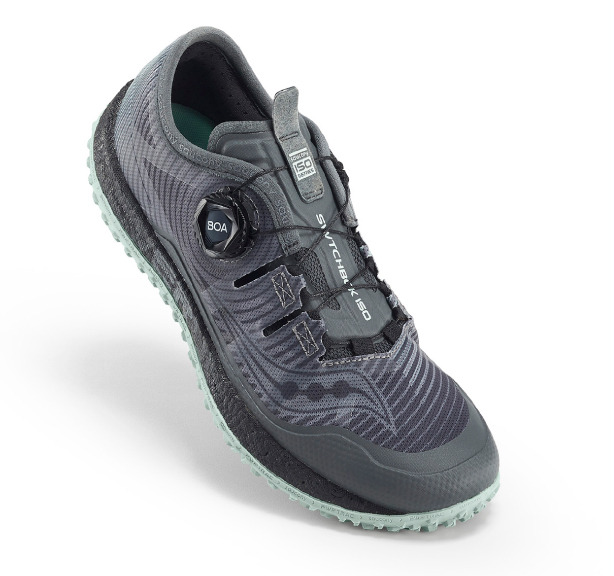 The Boa Fit System is a “textile-led fit system” that is engineered to hold shape and interact smoothly with the lace, and has a low-profile dial designed to withstand mud, water and grit on the trail.